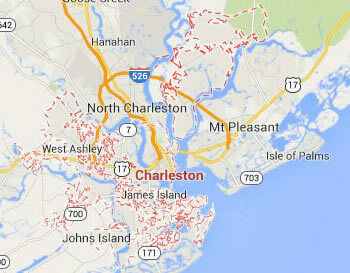 Legal DNA Testing has 3 locations in Charleston area to service you for your DNA Testing needs. 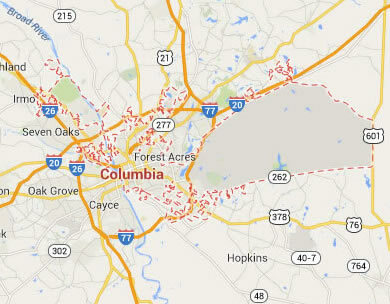 Legal DNA Testing has 4 locations in Columbia area to service you for your DNA Testing needs. 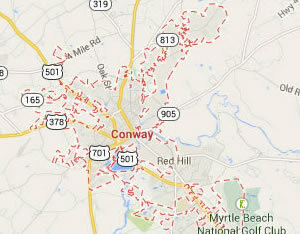 Legal DNA Testing has 1 locations in Conway area to service you for your DNA Testing needs. 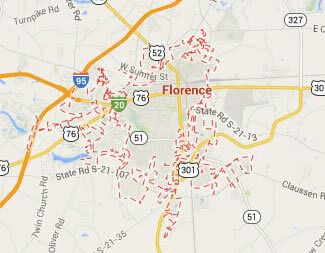 Legal DNA Testing has 2 locations in Florence area to service you for your DNA Testing needs. 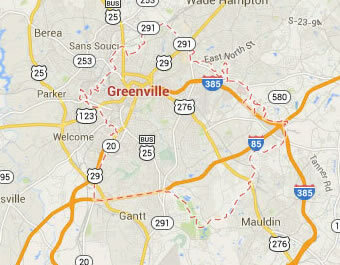 Legal DNA Testing has 3 locations in Greenville area to service you for your DNA Testing needs. 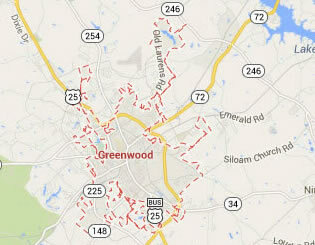 Legal DNA Testing has 1 locations in Greenwood area to service you for your DNA Testing needs. 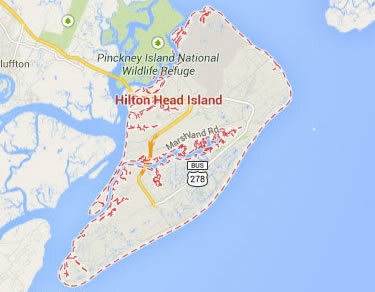 Legal DNA Testing has 1 locations in Hilton Head Island area to service you for your DNA Testing needs. 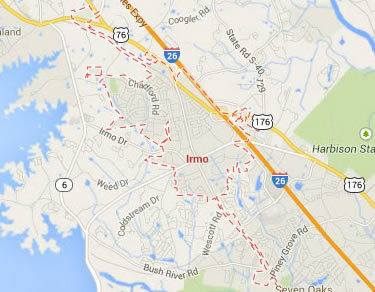 Legal DNA Testing has 2 locations in Irmo area to service you for your DNA Testing needs. 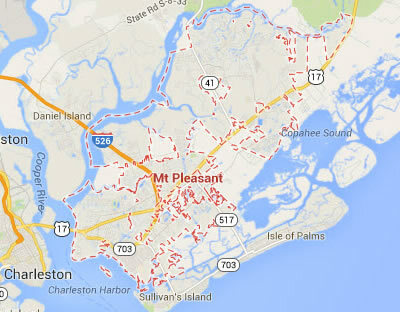 Legal DNA Testing has 3 locations in Mount Pleasant area to service you for your DNA Testing needs. 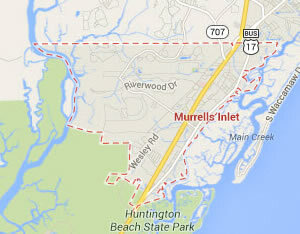 Legal DNA Testing has 1 locations in Murrells Inlet area to service you for your DNA Testing needs. 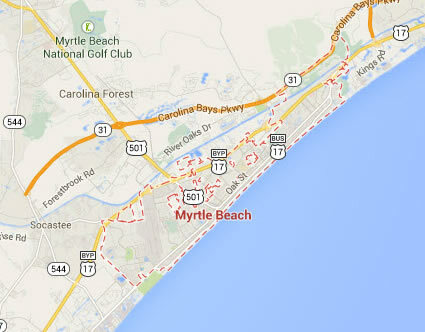 Legal DNA Testing has 1 locations in Myrtle Beach area to service you for your DNA Testing needs. 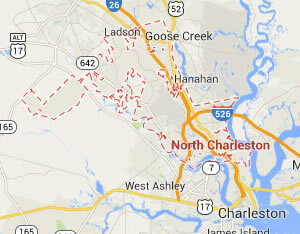 Legal DNA Testing has 3 locations in North Charleston area to service you for your DNA Testing needs. 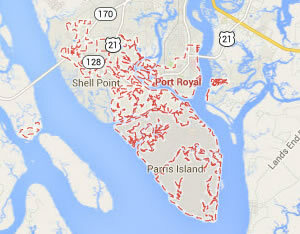 Legal DNA Testing has 1 locations in Port Royal area to service you for your DNA Testing needs. 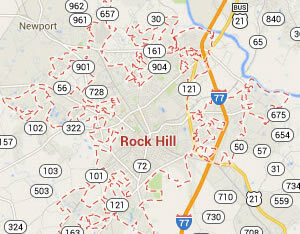 Legal DNA Testing has 1 locations in Rock Hill area to service you for your DNA Testing needs. 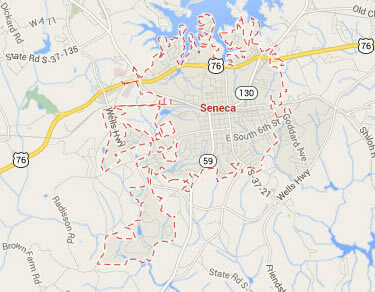 Legal DNA Testing has 1 locations in Seneca area to service you for your DNA Testing needs. 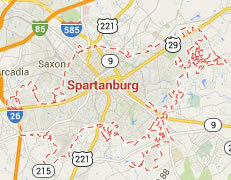 Legal DNA Testing has 1 locations in Spartanburg area to service you for your DNA Testing needs. 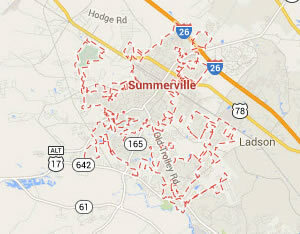 Legal DNA Testing has 2 locations in Summerville area to service you for your DNA Testing needs. 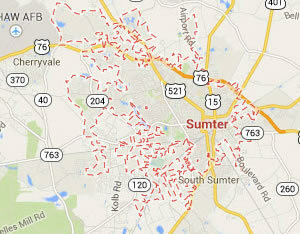 Legal DNA Testing has 1 locations in Sumter area to service you for your DNA Testing needs. 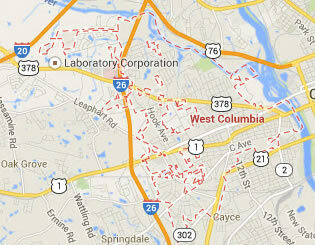 Legal DNA Testing has 4 locations in West Columbia area to service you for your DNA Testing needs.